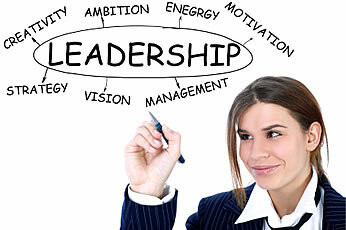 Does your company have leaders? Do they influence, inspire and lead by example? Do they understand the game plan, and manage effectively and efficiently? Course Manuals, MS PowerPoint presentation, Design Team, Business Development Template. Selected Culture/Climate/ 360 Leadership Assessments. Facilitation, Breakaway group sessions, Practical Exercises, Group Interaction. Training can be conducted in-house, or at a venue of your choice.